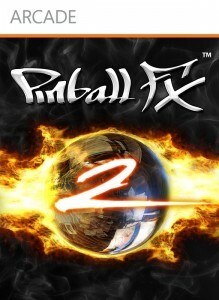 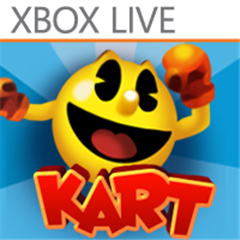 PAC-MAN Kart’s Priced Slashed by $2 – Due to Bad Reviews? 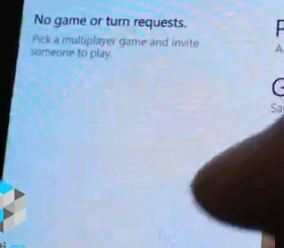 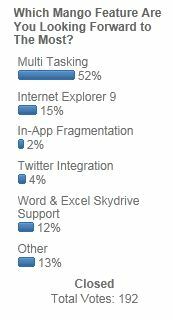 WP7 Mango: Multiplayer Confirmed For Windows Phone? 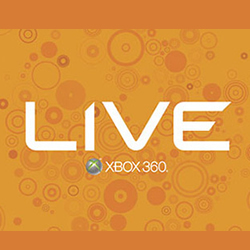 Xbox Live Hub to Change With Mango Update – Multiplayer?